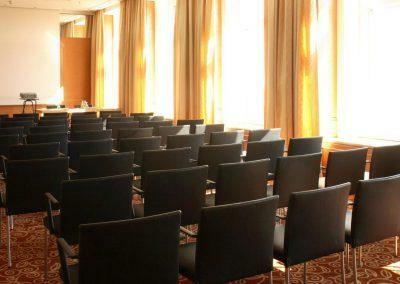 Business Meetings, workshops and conferences – we are committed to make your Erfurt event a success. 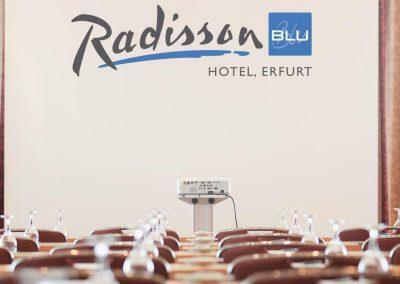 The Radisson Blu Hotel Erfurt boasts 11 conference rooms where 10 – 450 guests can be accommodated. The “Europa-floor” is situated on the first floor of the hotel. The ballroom, a combination of 3 rooms, has a size of 347 m² and provides the ideal requirements for every kind of Erfurt event. In front of the ball room is a 240 m² foyer for exhibitions, presentations or for cocktail and champagne receptions. The “Panorama-floor” is located on the 17th floor of the hotel and boasts 5 conference rooms, which also can be combined according to your wishes. 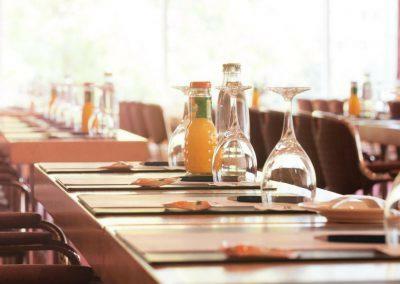 At a height of 60 m your conference delegates can enjoy a magnificent view over the city. 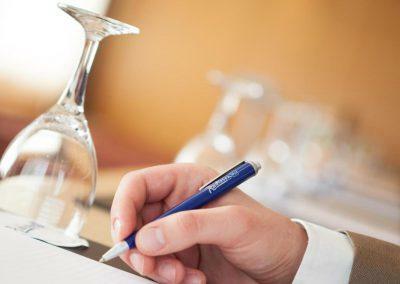 An experienced team provides professional support at every stage of your event. An experienced team provides professional support at every stage of your event. Ask about our attractive seasonal offers – Ask for your individual offer today. 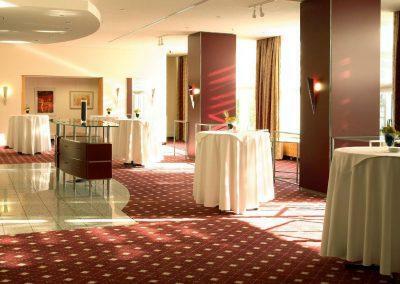 With excellent and personal service, modern ambiance and a unique location right in the heart of Berlin we make sure that your event at The Westin Grand Berlin will be an unforgetable experience for both you and your guests. We look forward to hearing from you! 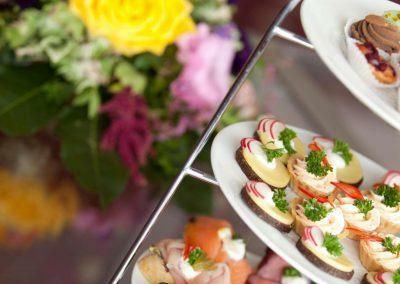 The ideal addition to your event in our hotel. KFP Five Star Conference Service stands for innovative technology and professional solutions such as creative and convincing content for any kind of event, presentation or conference.